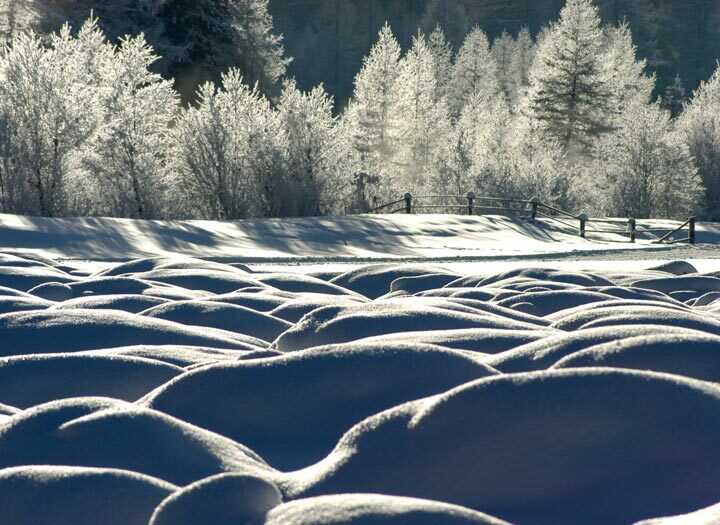 ho does not yet know what the Kronplatz is like, will be in for a surprise when it comes to the quality and the service this skiresort offers. 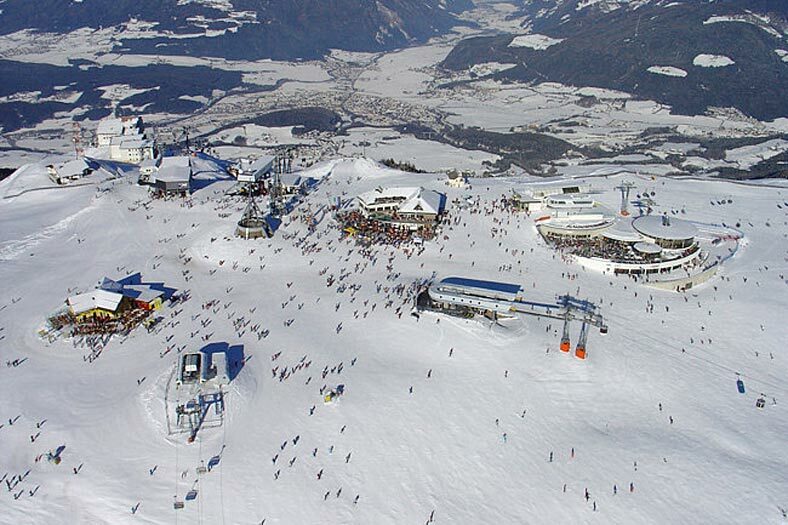 100km of slopes of all types of difficulty, always in top condition, a family-friendly atmosphere a big variety of restaurants and apres-ski bars – that’s how the Kronplatz can be defined. 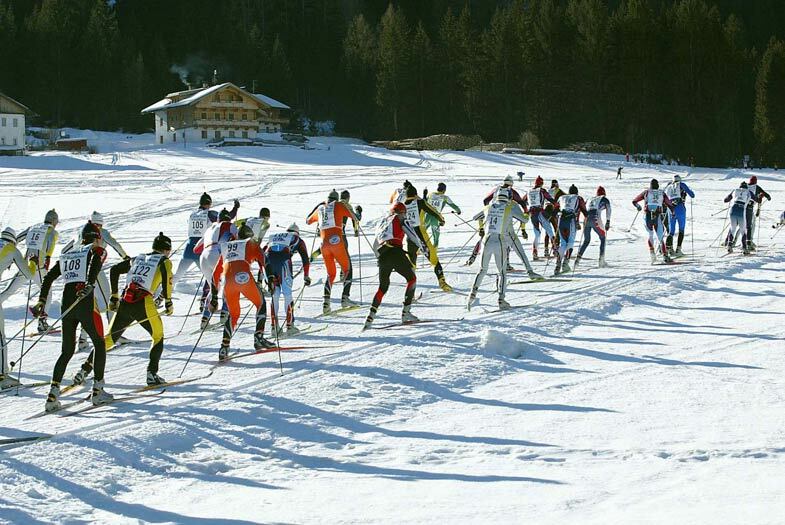 The biathlon centre of Antholz is without a doubt one of the very best of entire Italy when it comes to cross country skiing. 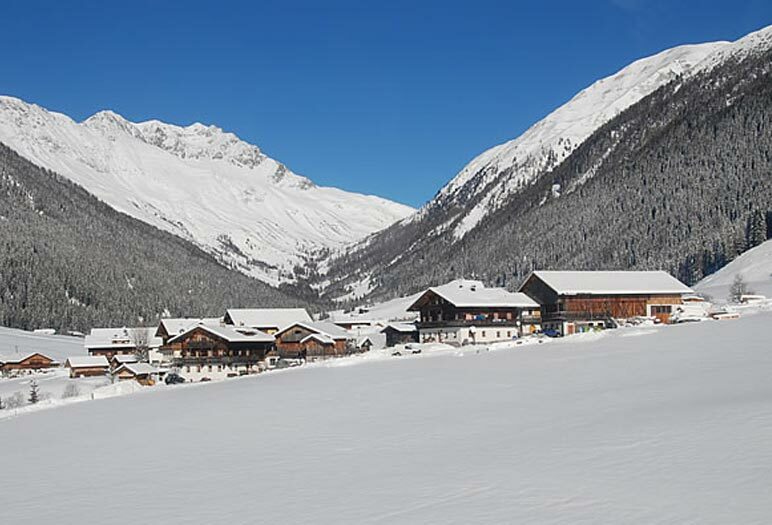 But the nearby Gsiesertal Valley and the Pragsertal Valley offer beautiful winter ski runs. 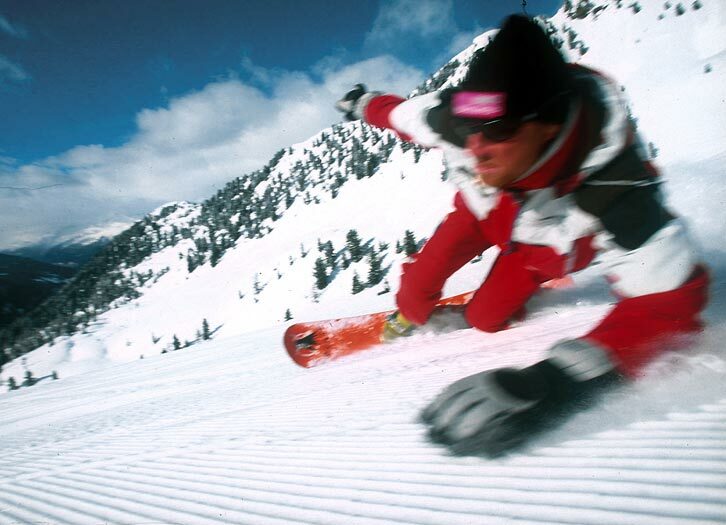 Snowshoeing, sledging and ice skating also belong to the winter sport programme. Don’t forget to pay a visit to the Christmas market of Bruneck and Brixen.